If you’re addicted to playing dress up games, it’s well worth downloading Dollify for PC as it’s quickly building a cult following. To discover some of Dollify’s exciting features simply continue reading. 1. You’ll get to create your very own avatars, which you’ll be able to use outside of Dollify. 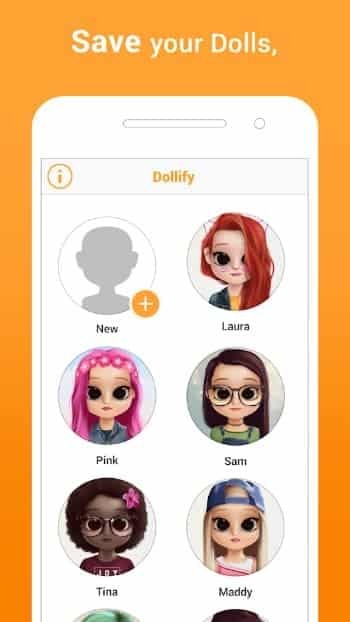 One of the features that sets Dollify apart from similar games in its genre is that Dollify allows you to share the avatars which you make, outside of Dollify. So if you’d love to be able to design a cute new animated avatar for your Twitter profile or Facebook profile, it’s well worth playing Dollify. Better yet, if you so choose, you’ll be able to create an animated avatar, which looks just like you. To use on online sites where you don’t feel comfortable showing a real photo of yourself. 2. You’ll have a chance to get your creations published on Instagram. Each week the creator of Dollify Dave, showcases a selection of his favorite user-created avatars on his popular Instagram account. So if you’d like your creations to become Instagram famous, try to get Dave’s attention by using the hashtag dollifyapp on Instagram. 3. There are thousands of different avatar combinations which you can try out. If you’re worried that the avatars that you create may end up looking too much like your friends’ avatars, there’s no need to worry as there are thousands of possible avatar combinations, which you’ll be able to try out. While many of the dress up games which are currently available seem to boast the same style of animation, Dollify has gone down a different route and offers more realistic animated characters. However, all of Dollify’s characters still boast adorable oversized eyes. Some of the examples of the accessories which you’ll be able to use to dress up your characters include sunglasses, glasses, flowers, cat ears and hats. You can even create a character who wears their cap backward. 6. You’ll be able to create Dollify versions of your best friends. Once you’ve created a Dollify version of yourself, you’ll be able to have a go at making Dollify versions of your best friends! Better yet, as you’ll be able to save the avatars which you create as images, you’ll be able to send your creations to your friends as a surprise. Just don’t be too surprised if your friends download Dollify app themselves after seeing the cute avatars which you’ve made. 7. Plenty of free items. While you can pay to unlock rare items, you don’t have to pay a dime to play Dollify as it offers plenty of free clothing options and accessories to dress your avatars with. 8. Picking items out is a breeze. All of the items in Dollify are categorized under 14 distinct categories, which makes finding a particular item such as necklace, is a breeze. So if you’re interested in using Dollify to make your very own cartoon avatar, it’s well worth downloading it on PC, in order to get started. Sometimes when playing Dollify, bluestacks ask you fee to pay but gives you option to download some apps. Every time it asks you just select “Install apps” and continue using it free. I hope you enjoyed this article, please rate and share. 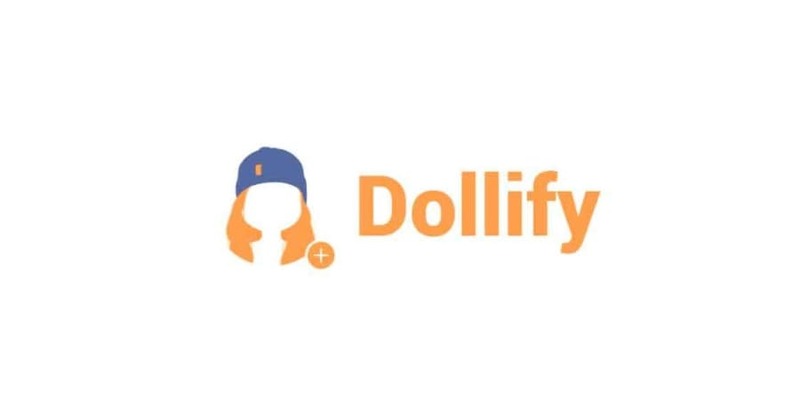 If you have problems running Dollify on your desktop or any other issues, leave a comment below.